1. Download DT Register component and add-ons. The quickstart allows you to replicate DT Register demo to your server. It means, after installs the quickstart, you will have a site exactly the same as the demo site. Download DT Register quickstart package →, upload to your server and extract it. Step 3 Overview: select sample data to install, we suggest to use Default English (GB) Sample Data. You can install multilingual in the step. 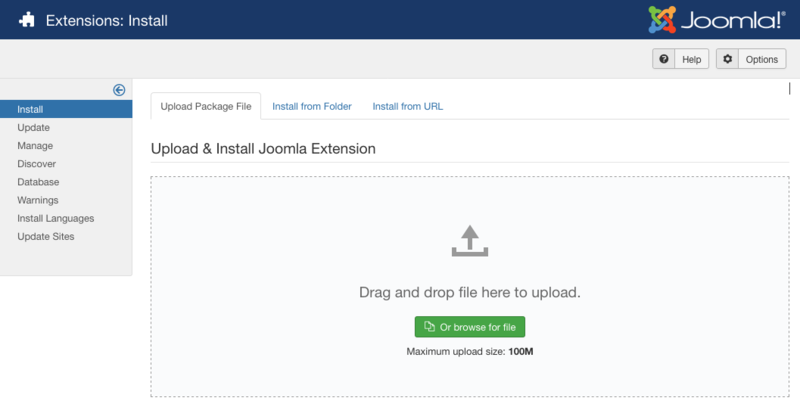 From your site back-end, go to Extensions -> Extension Manager -> Install, browse installation file and install one by one.